Bad Weather? No Problem! Not every day can be a bluebird day on the slopes. Maybe you're not a skier or fan of the cold in general? Sometimes the temperatures drop below zero, or Mother Nature decides to pound us with a blizzard. It’s okay to take a break from skiing and enjoy some of the many indoor activities that you can do without bundling up in 100 layers of clothing to stay warm. Catch A Show Or the latest blockbuster! BarnZ’s Cinema is the local movie theater in Lincoln. Home to four screens, this hometown favorite plays all the latest and greatest movies from Hollywood. Pack the kids in the car and head to the cinema for an afternoon of movies, popcorn, and indoor fun. 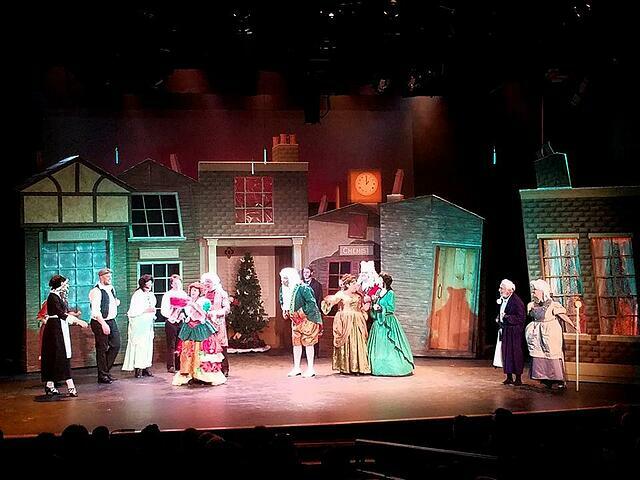 For some live action fun, head to Jean’s Playhouse for plays, live bands, comedy, and special films. Catch an early performance on Wednesdays and Saturdays of the IMPACT Children’s Theatre with tons of catchy original tunes and wacky characters. Itching to burn some calories, but not looking forward to the cold? Head to Live a Little Fitness, a full-service fitness studio with a kid’s play space. You’ll find daily group fitness classes, like Pilates, kickboxing, Vinyasa Flow Yoga and more. There’s even a special Beer Yoga class held at the Woodstock Inn Brewery. 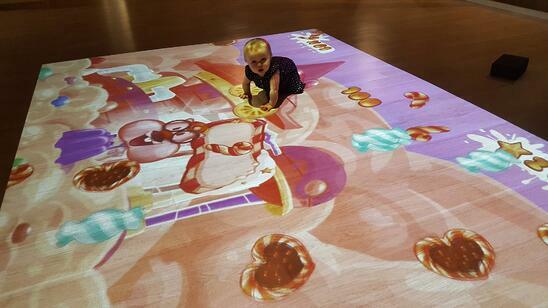 The Beam Play Zone is a giant interactive tablet that kids can run around on and stomp and jump to their delight. Send the kids to the Game Room at the RiverWalk Resort and enjoy a little peace and quiet. The family-friendly game room is like a blast from the past. You’ll find foosball, a pool table, air hockey, arcade games, and more. Kids and adults of all ages will have heaps of fun here. Family challenge anyone? Just because it’s winter doesn’t mean you can’t go swimming. During the winter months, the large outdoor lagoon pool turns into a skating rink, but the upper deck heated pool remains open. And you don’t even need to freeze your toes off by getting in and out of the pool! The upper deck pool starts inside and expands outside. The walkway around the upper deck is also heated so you can make the jump from the pool to the large outdoor hot tub. There is also an inside hot tub that is oh-so-relaxing. 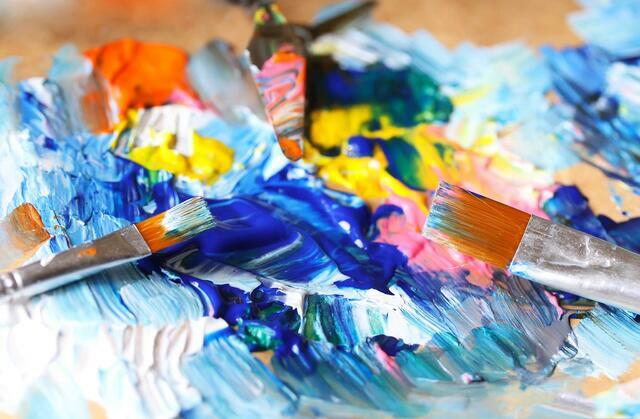 Break out the paints and get creative at Fired on the Mountain. 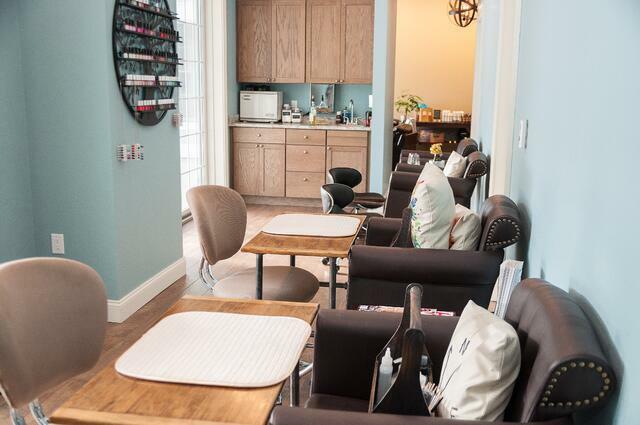 Owned and operated by two local women, this art and pottery studio is a great place to spend a cold day inside. Choose from paint your own pottery that is kid-friendly or tons of special art classes. The paint and glaze used in the studio are all non-toxic and washed off easily with a little water. If you're looking to plan a trip for just the two of you, make sure to read our guide to a romantic getaway in the White Mountains. Lincoln has several great local options for wine and beer tastings. Seven Birches Winery is a local winery that makes some of the best wine in New Hampshire. They use locally sourced fruit for their pure fruit wines and they import fresh grapes from around the world for their classic European varietals. 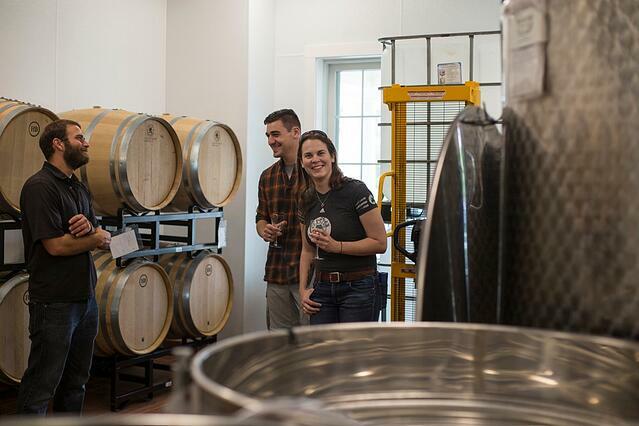 Take their “Meet the Winemakers” Tour or sample some of their favorites in the Tasting Room. If beer is your drink of choice, Lincoln has you covered! The Woodstock Inn Brewery is New Hampshire’s premier brewery brewing beers for over 21 years. 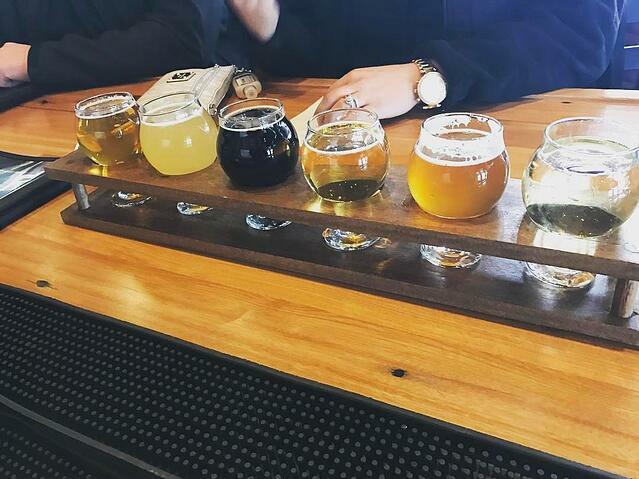 The thirty-barrel brewery produces more than 12 year-round beers and many seasonal beers that you can try on tap at their restaurant and bar. One Love Brewery may be a newcomer to Lincoln, but it’s quickly becoming a popular spot for German-style beers. You’ll also find a full menu of delicious food. Dessert is the most important meal of the day! Okay, maybe that’s not true, but it should be after a visit to Chutters. 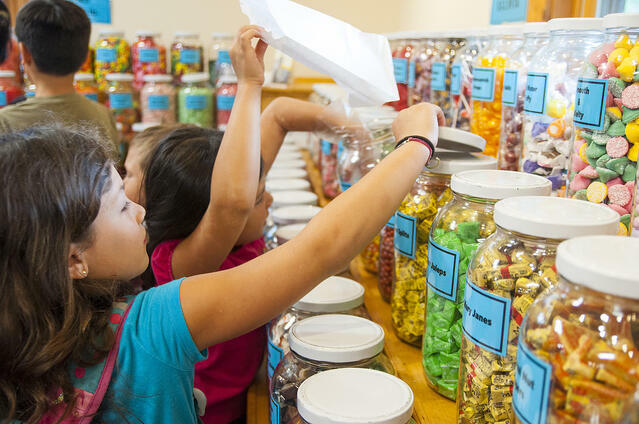 With locations in Lincoln and Littleton, you can’t miss this historic candy store. For over 100 years, Chutters has been providing locals and visitors all their favorite and hard-to-find candy. The candy counter at the Littleton shop is 112 feet making it the longest in the world. How cool is that? Try only your favorite candies or try all 500! Next time the temperature starts to drop or Mother Nature decides not to be so nice, take an afternoon or day off from skiing and enjoy the best indoor activities you can do in Lincoln. Your family won’t even complain about missing a day of skiing! When you're ready to get outside and enjoy the snow, try one of these family friendly winter activities.